Shaw is very interested to write. He was not only involved with drama, but also in short story, novels and essays. He also loved to write comedy. There are many kinds of issues which become the center of artwork by Shaw. He loved to write about religion, marriage, education, health care, government and class privilege. Shaw always defined himself as an ardent socialist. When he saw a working class was exploited, he was very upset. He tried to protest through the Fabian society by using his speeches and brochures. One idea which always comes across his mind was the equality between men and women. He also wanted the private ownership of a productive land. His struggle is also centered on the working class too. He married a fellow in Fabian society in 1898. The bride was Charlotte Payne-Townshend. Both lived in a house located in Ayto St Lawrence. The house now is called as Shaw’s corner. The death of Shaw was very tragic. He was very old at that time. When he fell from a ladder, he had injuries which led him to death. He was 94 years old at that time. 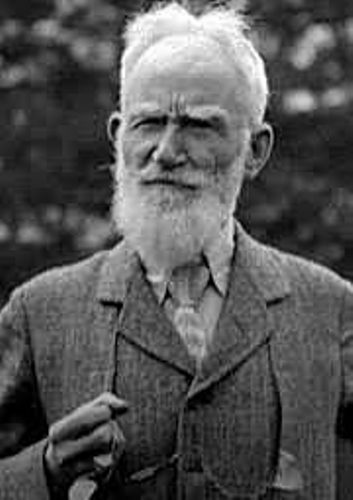 The only person received an Oscar and Nobel Prize was Shaw. He got an Oscar in 1938 for his contribution in the movie Pygmalion. 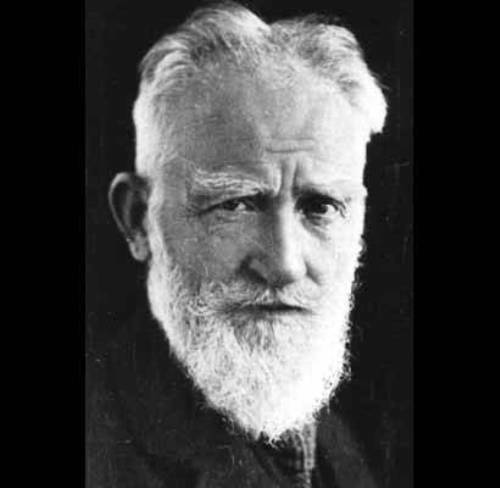 Shaw got a Nobel Prize for literature. Actually he wanted to reject this award since he had no interest to regain any public honor. However, he accepted the Nobel Prize since his wife stated that it was a tribute to Ireland. 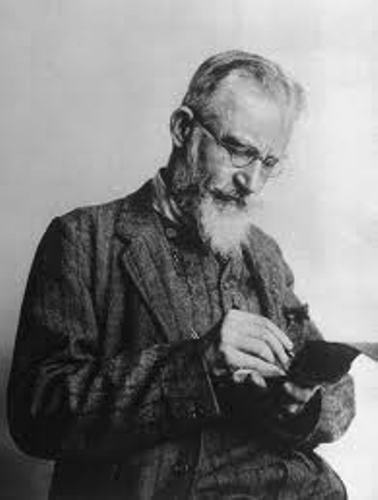 Shaw was born on July 26th 1856 in Synge Street Dublin. 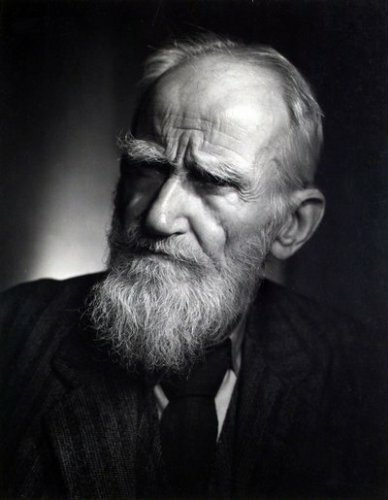 His parents were George Carr Shaw and Lucinda Elizabeth Shaw. His formal education was varied. At first, he was enrolled at Wesley College, Dublin. He moved to Dublin’s Central Model School. Shaw is very dedicated to her Fabian Society. It was a middle class organization founded in 1884. 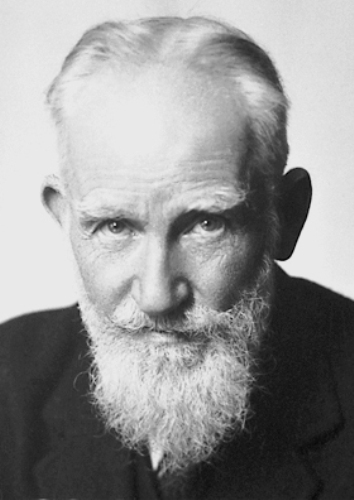 Are you inspired with facts about George Bernard Shaw? Margaret Preston Facts give the interesting facts about the famous Australian artist. She was born on April 29, 1875.